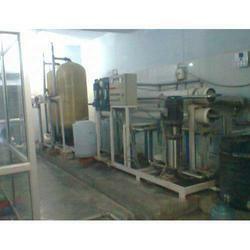 We manufacture all types of Mineral Water Treatment Plants as per demand. 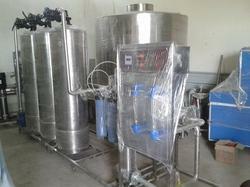 We are a trusted name in the industry for manufacturing and supplying Mineral Water Plant. The offered plants are made from high quality materials sourced from a reliable vendor base. These plants are exceptional in terms of durability and are used for filling mineral water in bottles. The offered plants increase the productivity and eliminate the hassle of manual work. Being sturdy in terms of construction, they are extensively demanded. We are among the celebrated names in the industry for manufacturing and supplying Water Treatment Plants. The offered plants are exceptional in terms of performance and are used for purifying drinking water for elimination of impurities and ions. These systems ensure the hygienic parameters and are extensively regarded by our clients. The offered systems are ideal for offices and educational institutions. As Per Bis Standard Total Ss. 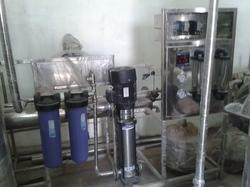 Looking for Mineral Water Treatment Plants ?